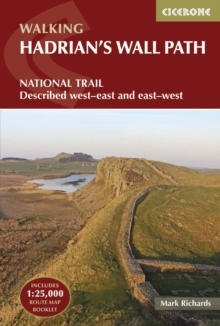 The essential guidebook to walking the 84-mile Hadrian's Wall Path. One of the UK's most visited National Trails, it runs the length of the Roman Wall from Bowness-on-Solway in Cumbria to Wallsend, Newcastle. Begun in AD122 and stretching from the River Tyne to the Solway Firth, Hadrian's Wall was a massive feat of engineering and is the best preserved frontier from the classical Roman Empire. Today it is a World Heritage Site, with iconic scenery and fascinating archaeological remains like Birdoswald, Housesteads and Vindolanda, giving a glimpse into Roman life and power. The trail is presented here in 10 stages, with suggestions for five and eight-day itineraries. 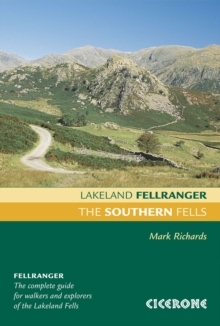 It is suitable for beginners, although a reasonable level of fitness is required if doing it as a multi-day trek. 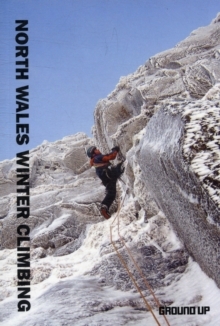 The route is described both west to east and east to west, and the guidebook also features extensions to Maryport on the far west coast of Cumbria and to South Shields on the east coast. 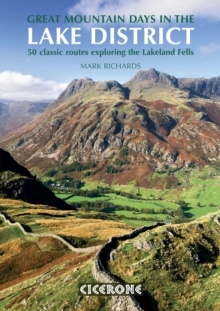 This full-colour guidebook contains a wealth of information on the history of the Wall, and a range of practical information for walkers, from accommodation and itinerary planning, to details on public transport and refreshments. Clear step-by-step route descriptions are accompanied by 1:100,000 OS map extracts. 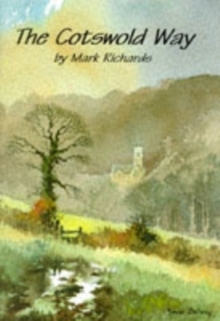 A compact booklet showing the route on a 1:25,000 scale OS map is included for added convenience.